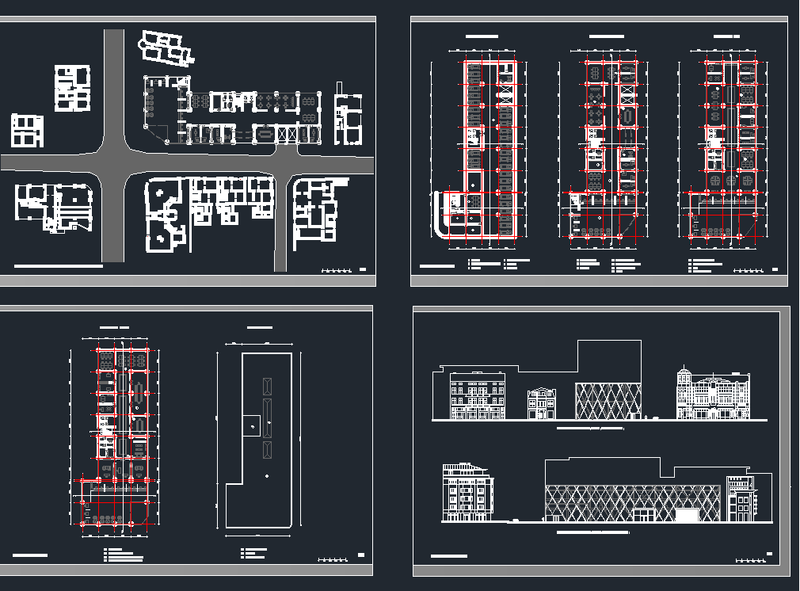 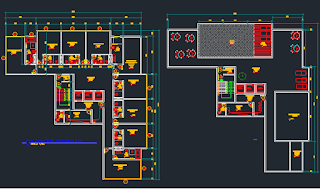 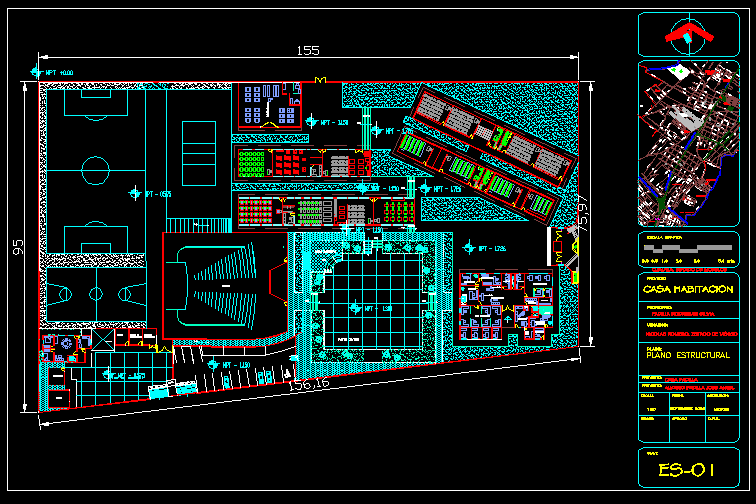 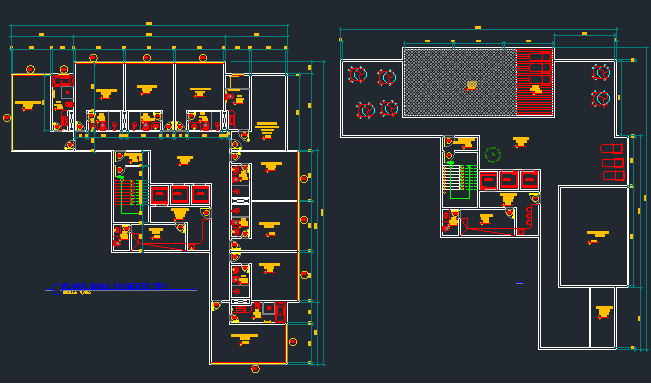 You have the best library of diverse and comprehensive blocks, built-in AutoCAD files. 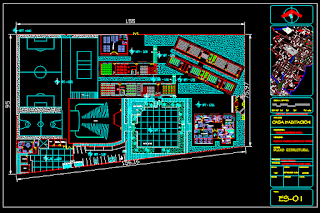 And these models ready to help you to complete your various designs Kinds of architecture architecture design decoration. 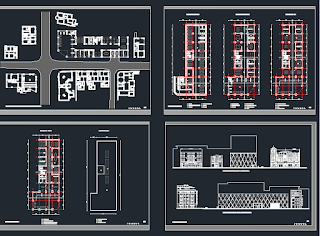 Mass plan and location, fence plan, all facades, foundation plan, formwork plan and reinforcement and all cuts and elevation.